Do you know that you can make ice into water and water into ice within seconds just using your mind? 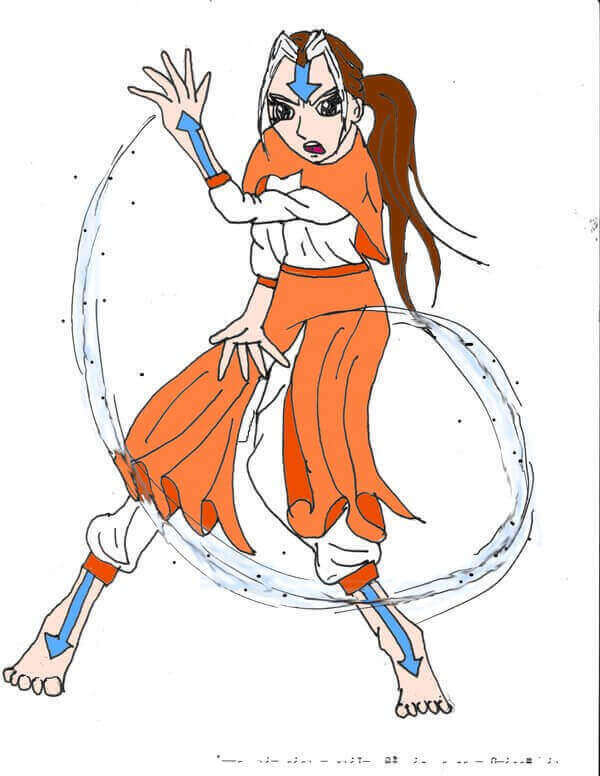 Yes, this is called hydrokinesis or waterbending. Hydrokinesis is the psychic ability to control and manipulate a group of atoms in a water and influencing its flow using the power of mind. With basic hydrokinesis training, you can able to change the direction of any liquid most commonly water, but with advanced training you can even change the state of water. Learning how to waterbend is easy when compared to other psychic abilities because our body is composed of more than 60 percent of water. The basic training for hydrokinesis is similar to the telekinesis training, but you will find easy to practice hydrokinesis when compared to telekinesis. The most common liquid used in hydrokinesis training is water due to its availability and having certain different properties which other liquids do not possess. Also, water has atmospheric properties and is neutral having both acid and base properties. According to Theresa M. Kelly, Professor of Scientific Parapsychology, Researcher and Author, many limitations exist in hydrokinetic phenomena including temperature and density of a liquid. It was found that hydrokinetic persons can most likely able to perform this ability when liquid showing the same characteristic property. That means, few persons able to success when the liquid has low density when compared to high density and few others shown success with high density liquids. The subjects also able to show success either with the liquids of high or low temperature, but rarely both. The ability of hydrokinetic also shown differences in density of water. For example, seawater is more dense and cooler than fresh water. So, it was found that subjects are able to perform hydrokinesis on either seawater or fresh water. So, it depends from person to person and due to this, you have to train on different liquids before actually becoming perfect. Most likely, it is easy to start with water. Take some water in a bowl. Now close your eyes for few minutes and meditate to calm and relax your mind and body. Now take a look at the water and observe everything about it. How cold or hot it is? What it is made up of? How much water you have in your body? Try to build a strong connection between you and the water. Remember that your body consist of water and feel the water flowing throughout your body. Now, place one of your fingers in the water. Sense the water and slowly move the fingers so that it forms ripples in the water. Feel the temperature and as it is a natural part of you, it would be easier to feel connected. Now once you feel connected (be patient as it will take some time), you may try to control the water. Now, remove your finger and visualize yourself connecting with water. You may feel that your whole body is like water and connected to the water in a bowl. Now with little focus, imagine and command the water particles to move. You already know how it looks when moving and so it is easy to imagine. Once started to swirl, command it to swirl faster and faster. It takes effort and consistent practice to actually move water. Once you are able to move water particles, then you can extend your learning to move or bend water flowing from tap. Once you are able to bend tap water, then you are called waterbender. In advanced training, you can try to control and manipulate the temperature of water and you can change into ice. This is extremely difficult to perform. It was found that the subjects experienced some side effects during unstable performance of hydrokinesis. They experienced excessive sweating during daily activities and also excessive heat in several regions of the body. So utmost care and attention to be taken in hydrokinesis training.